Alfred Edward Housman – is one of the most famous poets of England of the Edwardian age. 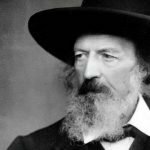 Somebody call him a “a poetry world’s puzzle”, somebody – “the last classical poet of meadow England, but his works are beloved and famous till the present moment. When was Alfred Edward Housman born? 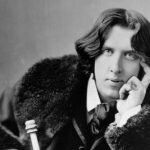 The poet was born in 1859 in the Bromsgrove, Worcestershire city and was the eldest of the seven children. He spent his childhood in Valle-House, Fockbury, Worchestershire. He lost his mother early, and his father married again Alfred got good education and from childhood showed his uncommon abilities to writing. So, while studying in king Edward’s school, he got several awards for his works in the field of poetry. After finishing school, he got a grant in St. John’s college and continued his education. Contemporaries talked about him as about an uncommunicative, unsociable person, who was always gloomy and secretive. Housman has neither found his second half, nor got married, but everybody knew about his homosexuality. While studying at college, he got in love with his friend, Mozes Jackson, who has never loved him back. Many people think that particularly that denial influenced his works, which was full of pessimism, sadness and anguish. 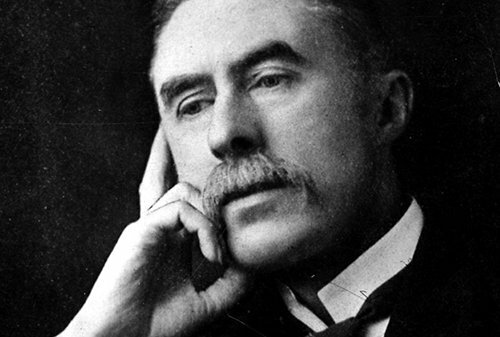 After finishing college, Housman started to follow reclusive way of life, not communicating with other poets, but continuing to write. 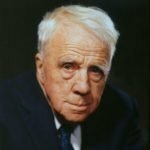 He was a Latinist and taught Latin in Cambridge University. Together with this he wrote poems and edited his digest for his own money and in small edition. It is called «A Shropshire Lad», which was written in 1896. This book tells the reader about destinies of distant backwoods, Shropshire. 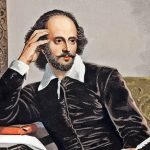 It is peculiar that a poet himself has never been there. Firstly, contemporaries didn’t evaluate that work and only in 2 years the long-awaited success came. In Russia this poet is known too and many Russian writers, such as Samuel Marshak translated his works. Among other famous digests of Housman works, which also brought him a success, “Last Poems” are distinguished, edited in 1922. The poet lived a long life and died in 1936 at the age of 77 in Cambridge. 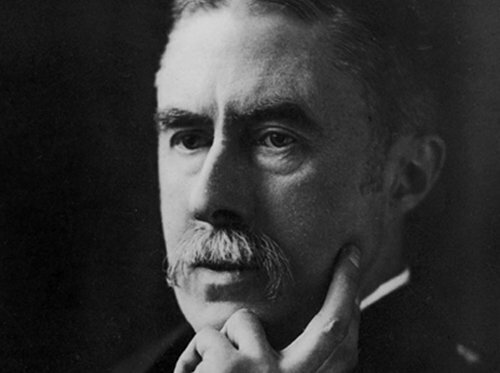 Worchester university, where he spent his childhood, named one of its housing in the honor of Housman post mortem. It is peculiar that Housman was not the only child in the family, who deepened into writing. His native brother, Lawreng and sister Klemens also became writers and were rather popular.